Delivery proceed by registered letter if the size and value warrants. 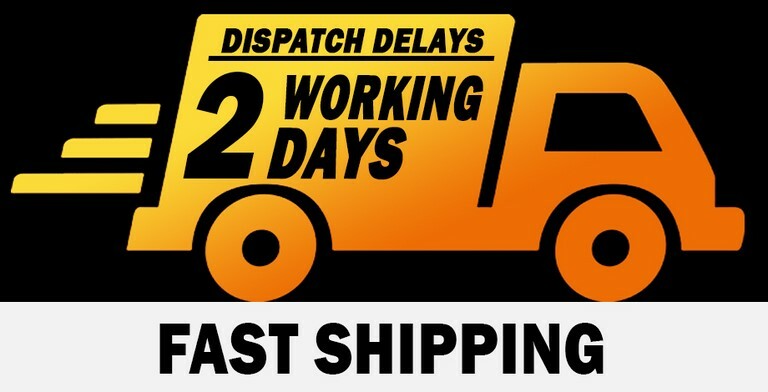 Fast shipping within 2 working days*. We ship morning on Tuesday, Wednesday, Thursday and Friday. * Are considered like working days Monday, Tuesday, Wednesday, Thursday and Friday.